Who Gets to Keep the Dog in a Divorce in Texas? Generally, clients do not call us with concerns about getting additional money in a divorce settlement in exchange for giving up the family dog. Rather, in some divorce cases the primary concern, and/or disagreement at hand is who gets the dog? 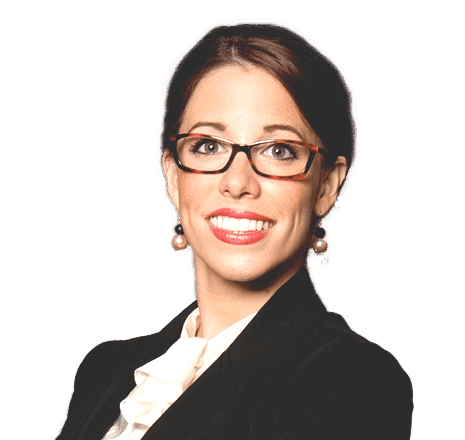 First, if the pet was owned by a spouse prior to marriage, then the pet is the separate property of the original owner and will be awarded as such in a Texas divorce. 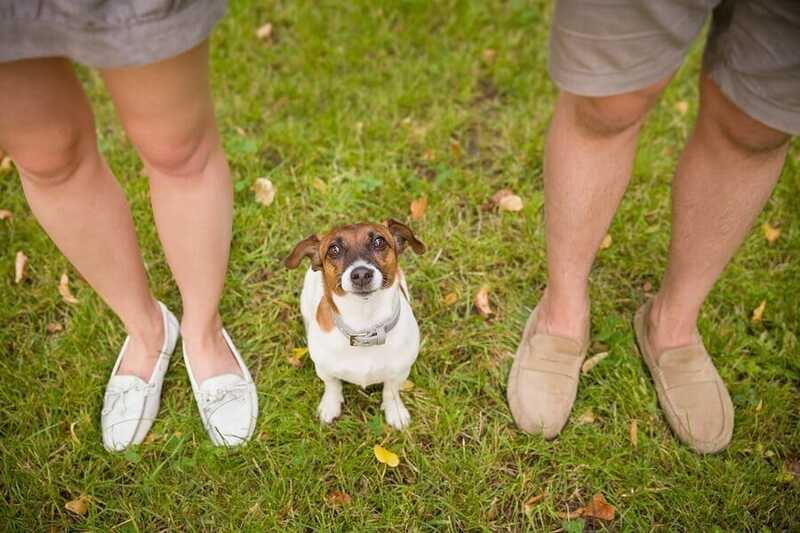 If the pet was purchased or acquired during the marriage, then courts generally will examine who has maintained the needs of the pet, who will have the children (if applicable), and whose life is better suited to raise a pet. Can You Have a Custody Agreement Regarding the Pet? Rather than spend thousands of dollars and months of time on this disagreements, come up with a way for both of you to own the pet. Maybe one person has the pet every day, but the other person gets to walk the pet up to 3 times per week. Of course, if the parties are long distance, agreements of this nature become less practicable. Bonnie Lou is a very fortunate little dog with two humans to shower upon her attentions and genuine love frequently not received by human children from their divorced parents. All too often children of broken homes are used by their parents to vent spite on each other or they use them as human ropes in a post divorcetug-of-war. In trying to hurt each other they often wreak immeasurable damage on the innocent pawns they profess to love. Dogs involved in divorce cases are luckier than children in divorce cases—they do not have to be treated as humans. The office of “managing conservator” was created for the benefit of human children, not canine. A dog, for all its admirable and unique qualities, is not a human being and is not treated in the law as such. A dog is personal property, ownership of which is recognized under the law. 3 Tex.Jur.3d 513 secs. 4 & 5, “Animals as Property” (1980). There was testimony that Bonnie Lou was given to Mrs. Arrington over ten years ago. Mr. Arrington agreed to Mrs. Arrington’s custody of the dog if he could have reasonable visitation. He does not complain of lack of visitation; only that he was not appointed managing conservator. We overrule point of error no. 7 with the hope that both Arringtons will continue to enjoy the companionship of Bonnie Lou for years to come within the guidelines set by the trial court. We are sure there is enough love in that little canine heart to “go around”. Love is not a commodity that can be bought and sold—or decreed. It should be shared and not argued about. Arrington v. Arrington, 613 SW 2d 565 – Tex: Court of Civil Appeals, 2nd Dist. 1981. How will the Court Determine the Value of a Pet in a Divorce Division? As a pet owner, and a lawyer, I understand where you may be coming from. 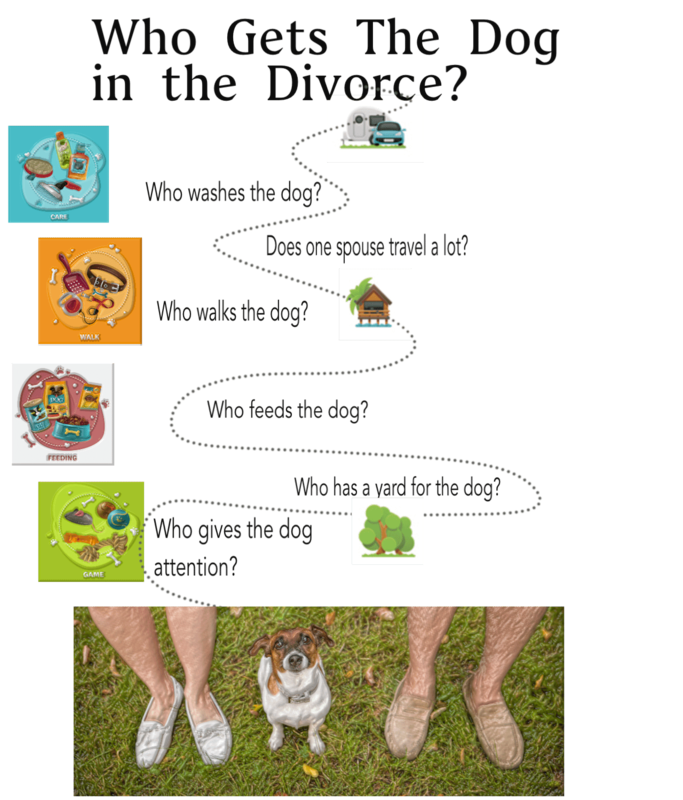 You are thinking about getting divorced, but you don’t know how the pet issue will work out. And, the idea of losing your pet may be devastating. Divorce courts are unpredictable, which is why whenever possible, you should compromise with your spouse. If you and your spouse can come to an agreement, then the outcome of your case, regarding your pet, or any other term, is up to you and your ex, and not to a third party that doesn’t know you or the love you may have for you animal. We are here to help. Feel free to call. 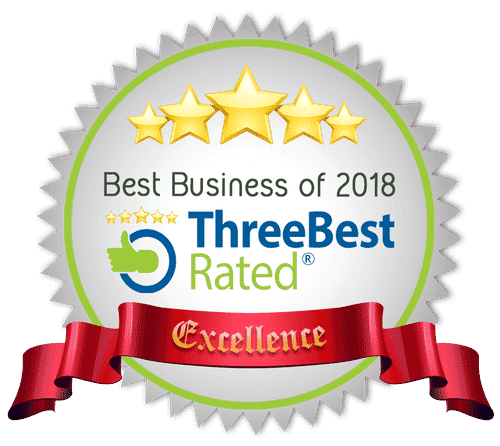 I would be honored to talk to you about your Divorce needs in Texas. My telephone consultations are free. Call today (210) 271-2800. As an owner of two dogs, and an animal advocate, I will be glad help you.